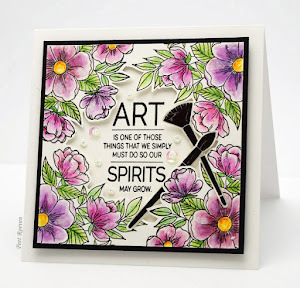 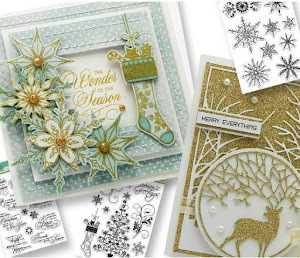 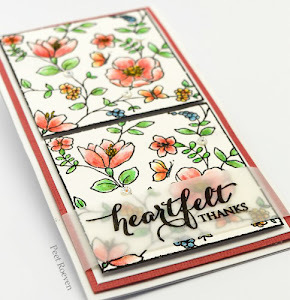 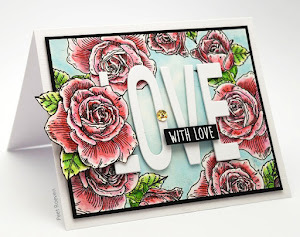 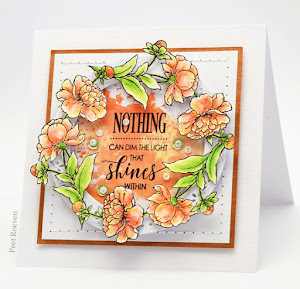 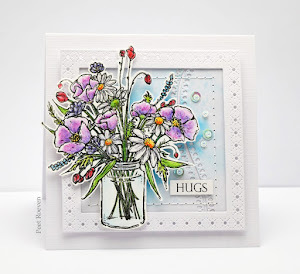 Spellbinders Dies, Martha Stewart Punch. 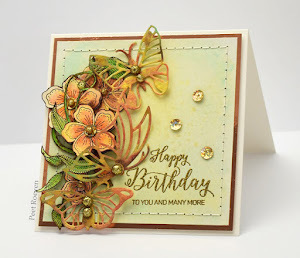 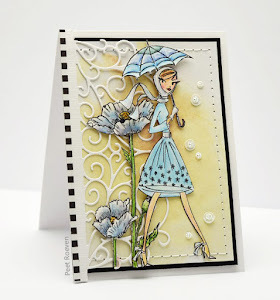 For this card I have used the Fashion Girl wood mounted stamp, Sparkles and Spots from PennyBlack. 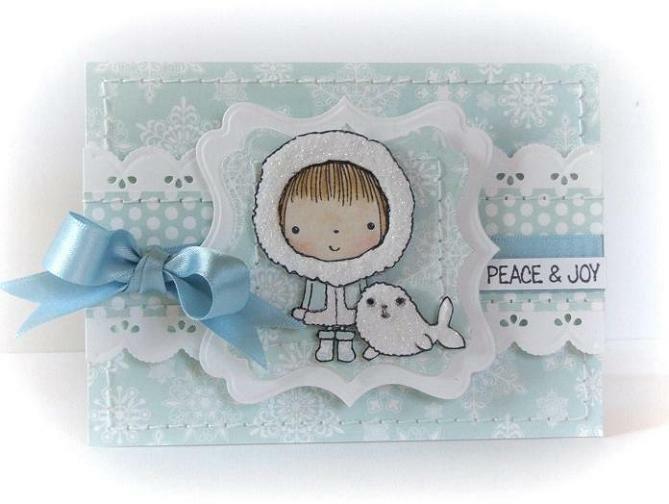 The sentiment is from Winter Magic transparent set. 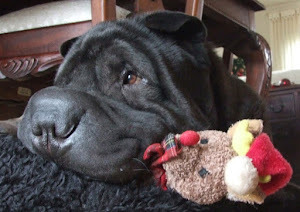 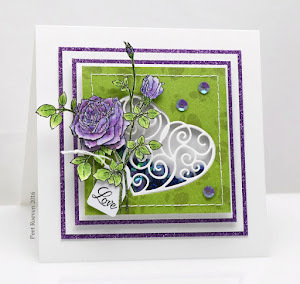 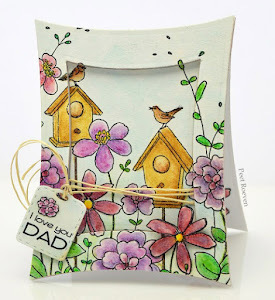 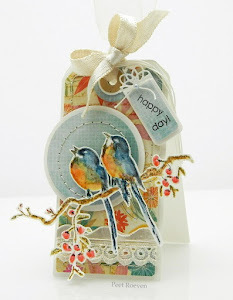 Die cuts/punches, Ribbon and Charms is the November Challenge at The Pretty Little Ribbon blog. 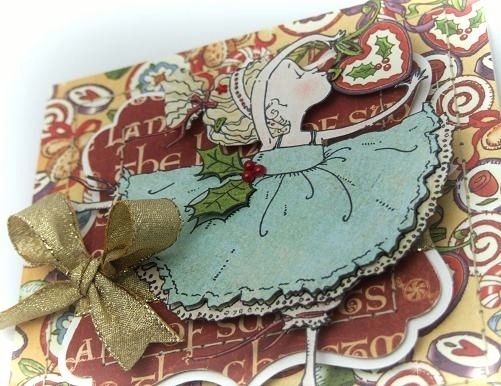 Sarah from The Pretty Little Ribbon Shop is having a DT call.